Snow globes aren’t just for the festive season. Brands promote their products using these fun, decorative pieces all the time! From Universal Studios sorting hat globes for Harry Potter fans, to Starbucks globes for those coffee lovers, the list goes on. 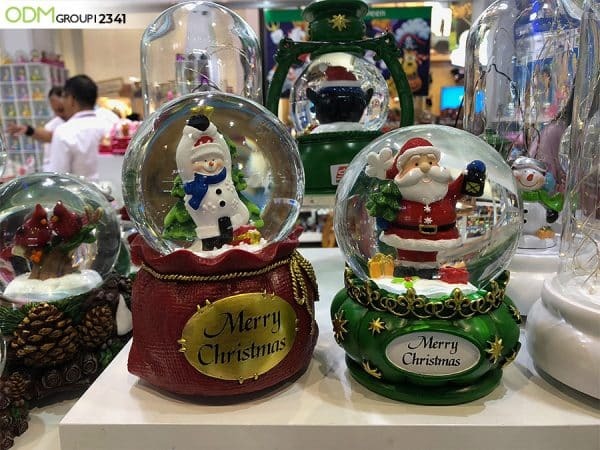 With their popularity as a gift item, branded snow globes are a simple but effective way to boost your marketing campaign. 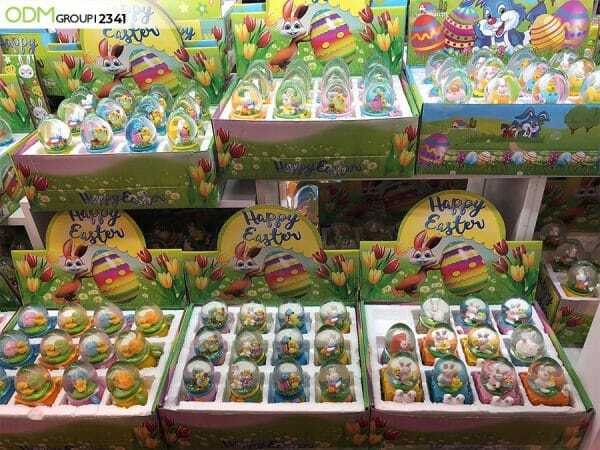 With Halloween passing and Christmas just around the corner, it’ll be Easter before you know it! Seasonal globes are a well-received gift no matter the occasion. If you’re looking for cool ideas for a Christmas promo, look no further. 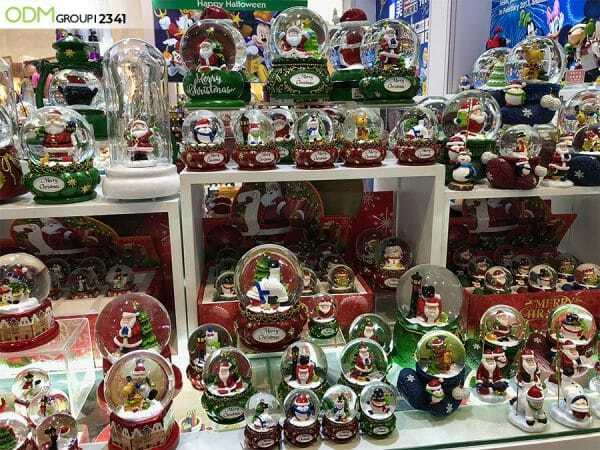 With snow globes in the shape of lanterns, sleigh’s and snowmen, the variety of designs that can be produced are endless. With these creative, high quality globes you can be sure that your brand will stand out. These certainly look magical indeed! These Halloween globes are just as creative. With skulls, pumpkins and even purple spiders (!) 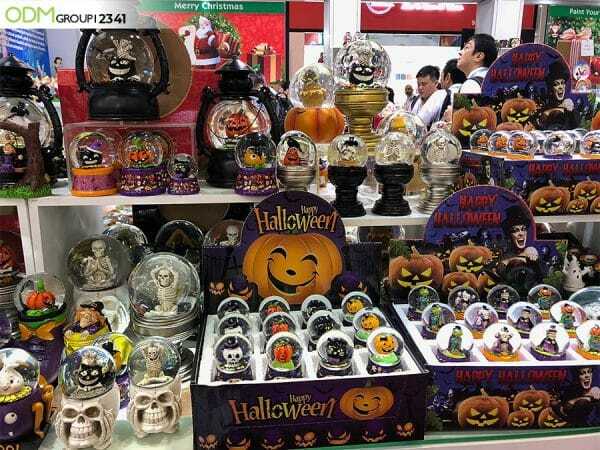 as the base, it is no surprise that spooky Halloween globes are very popular decorative item for Halloween parties! Smaller ones can be used as table decor, and larger globes can stand out on the mantlepiece! On the complete opposite side, you can design cute, family-friendly globes like these fun Easter bunnies! These softer colours and varied designs make you want to collect them all. Ideal for collectible promos! Now imagine your company logo inside one of these? The brand exposure would be phenomenal. Here at The ODM Group we specialise in promotional marketing gifts. This means we can help you design, source and manufacture snow globes customised with your brand logo, colours, products and more. On the other hand, you may consider a gift-with-purchase promotion (GWP) at your stores! In recent years, Brighton offered a Chritsmas GWP promo for free musical snow globes for customers spending over a certain amount. With this idea, you don’t need custom snow globes but can order a standard type and just give them out to customers! Either way, snow globes will increase customer loyalty with your brand as they receive something more sentimental. This will act to increase sales and even bring in new clients! With snow globes for birthdays, Valentine’s Day and more, the possibilities are endless. Please don’t hesitate to contact us for more information. Interested in this product? Email us to get a quote for product code 2341. Christmas Baubles are really in demand during Christmas. Why not bring your brand closer to your market with colorful balls? Innovative bluetooth speaker in the shape of Christmas balls!